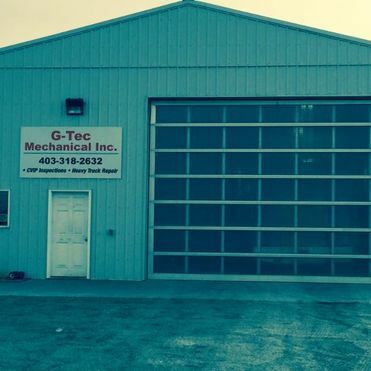 Truck Repair Red Deer | G-Tec Mechanical Inc.
Before your next journey, make a pit stop at our shop. Heading out on the open road? Before you start your engine, get your ride road ready at G-Tec Mechanical Inc. We provide Red Deer and the surrounding area with an array of truck repair services. 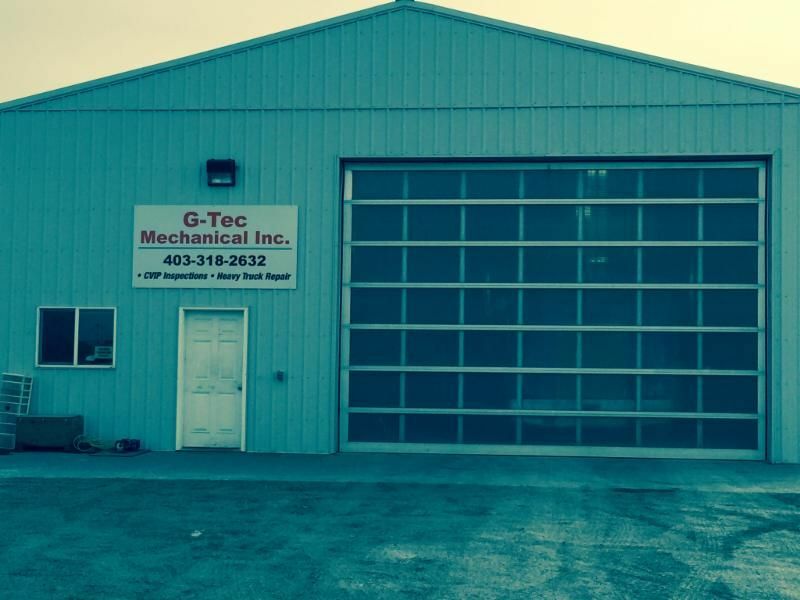 G-Tec Mechanical Inc. is a locally owned truck repair service that has been in operation for four years. 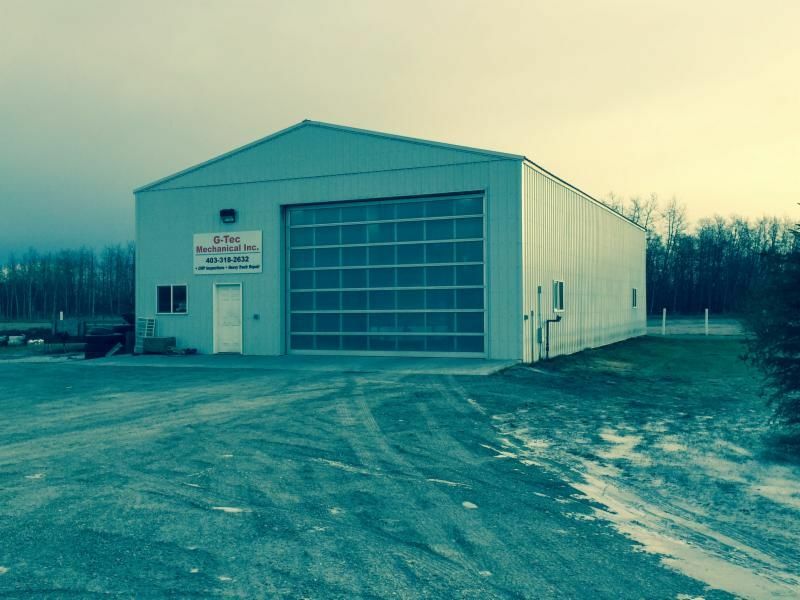 We specialize in repairs for heavy and light duty trucks, trailer maintenance, oil changes, and much more. We also offer front and rear differential replacement, transmission replacement, and air conditioning recharging and replacement. 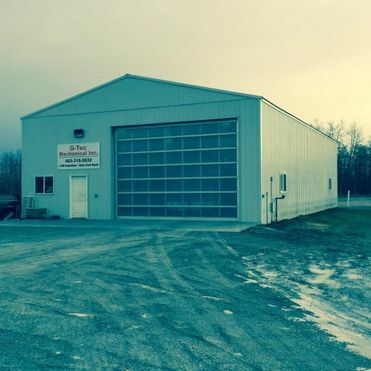 Our shop is a fully licensed CVIP truck inspection facility, and our journeyman mechanics have 20 years of experience in the truck repair industry. Get your truck serviced with us, and enjoy a smoother ride on the highway. For more information, contact us today to schedule an appointment. Approx 4km to the stop sign & turn right.